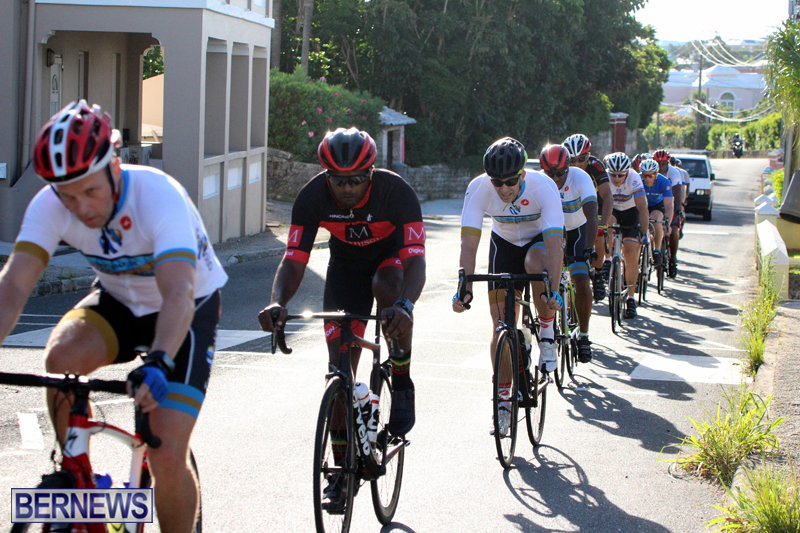 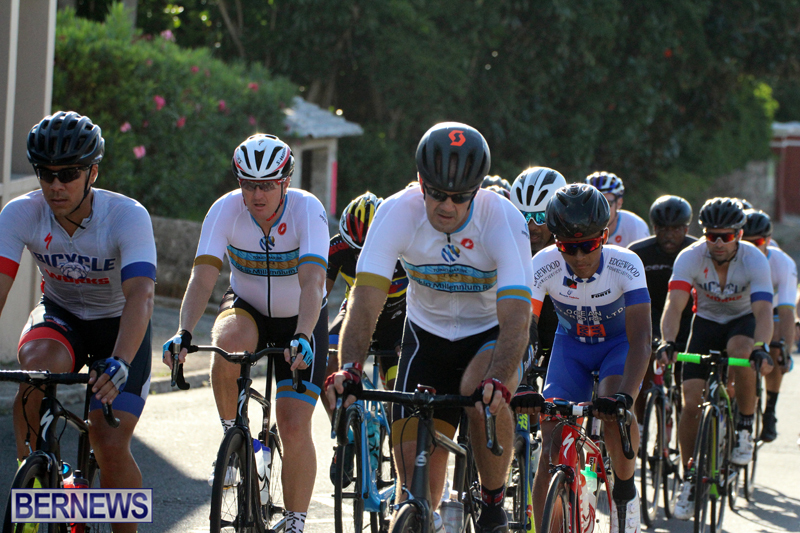 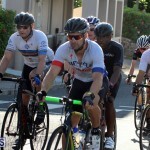 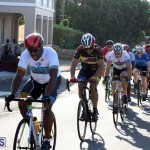 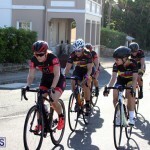 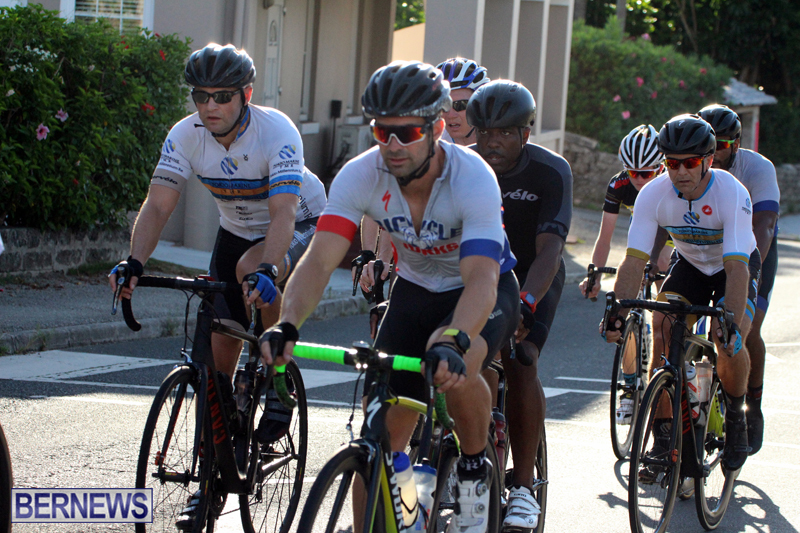 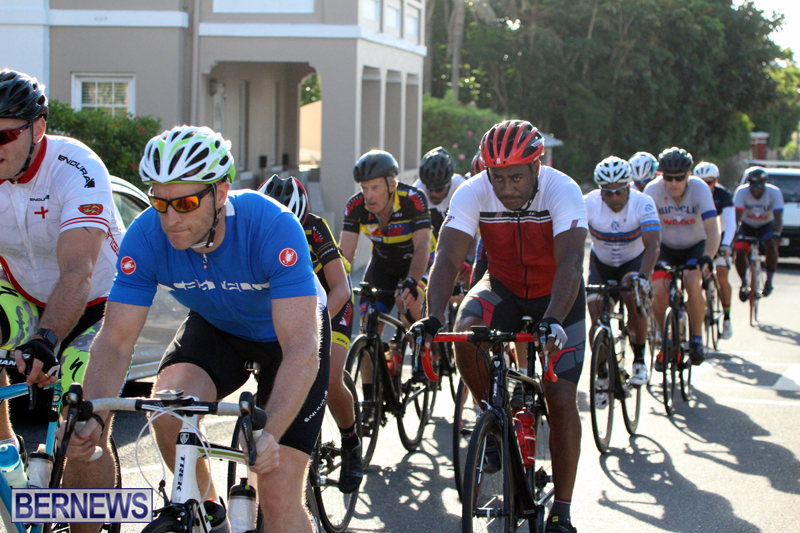 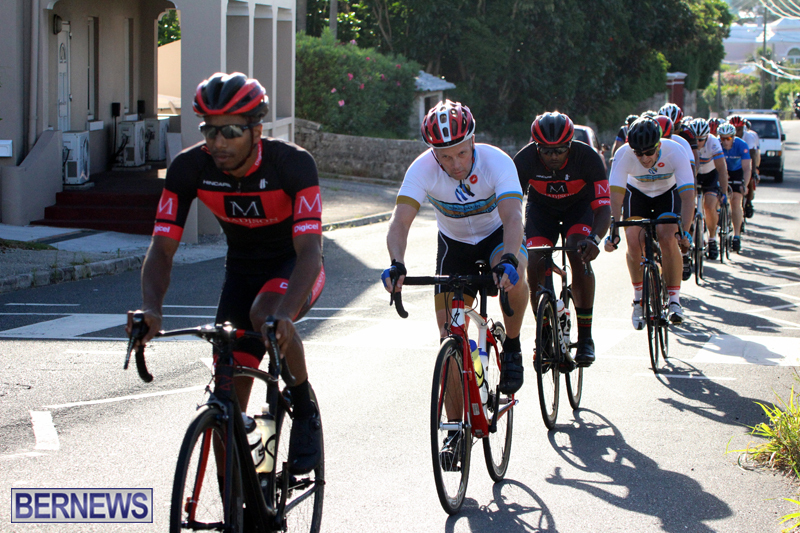 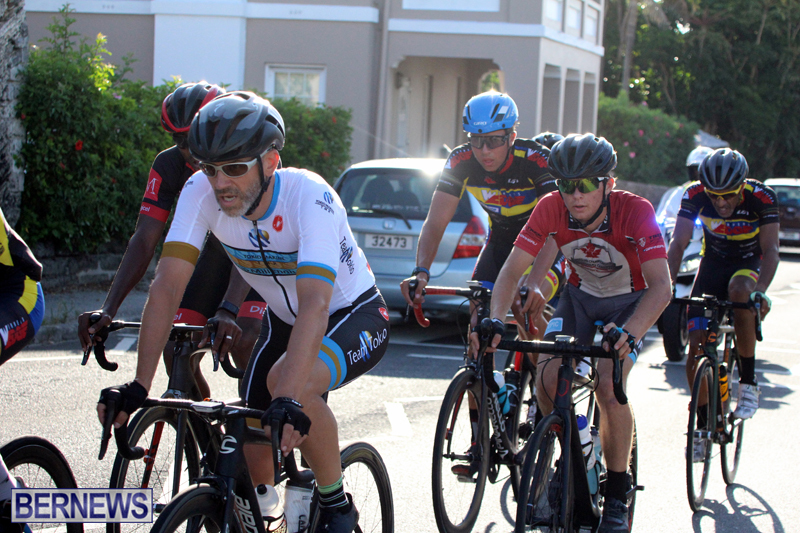 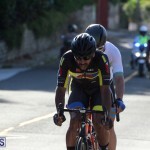 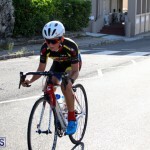 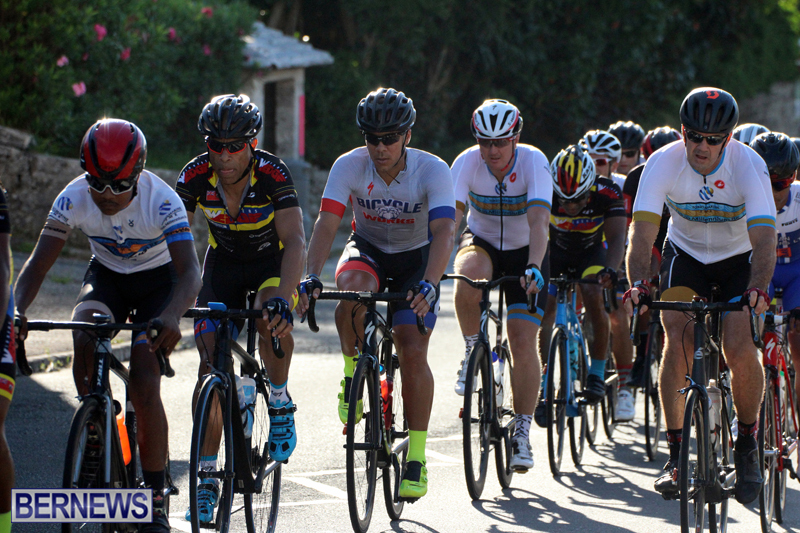 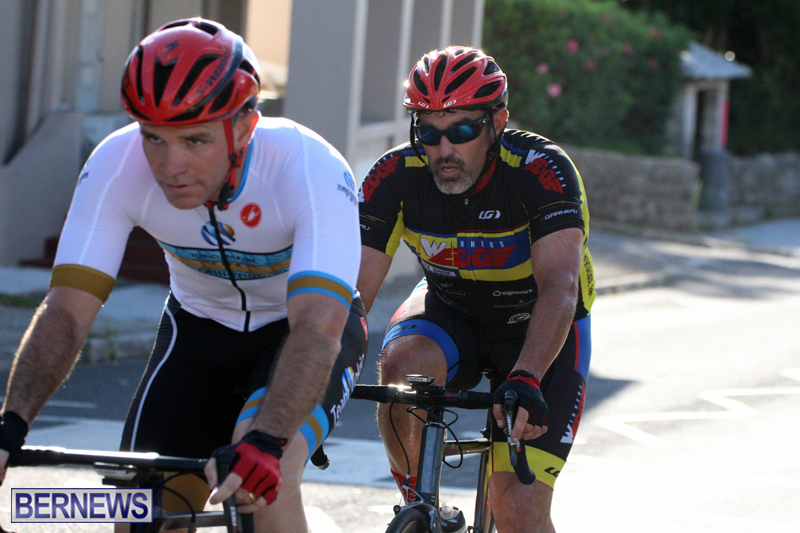 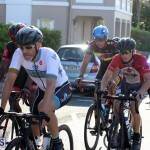 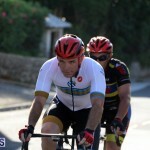 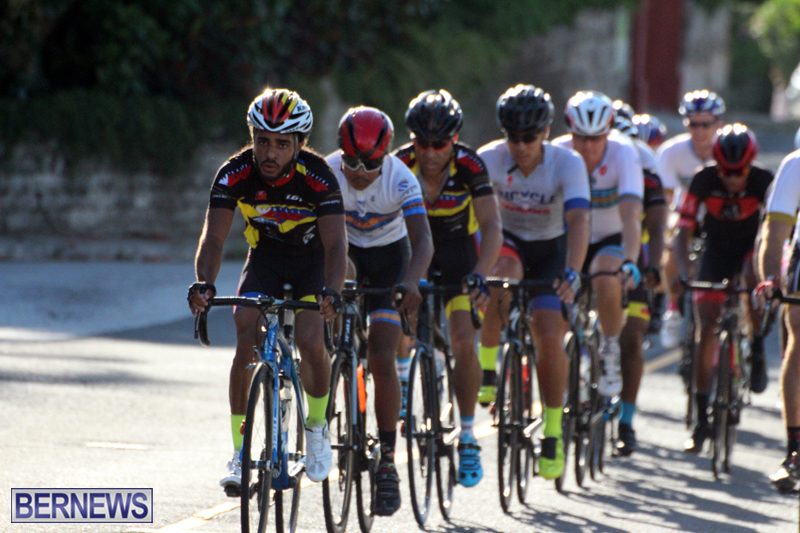 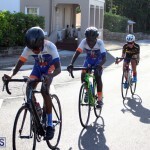 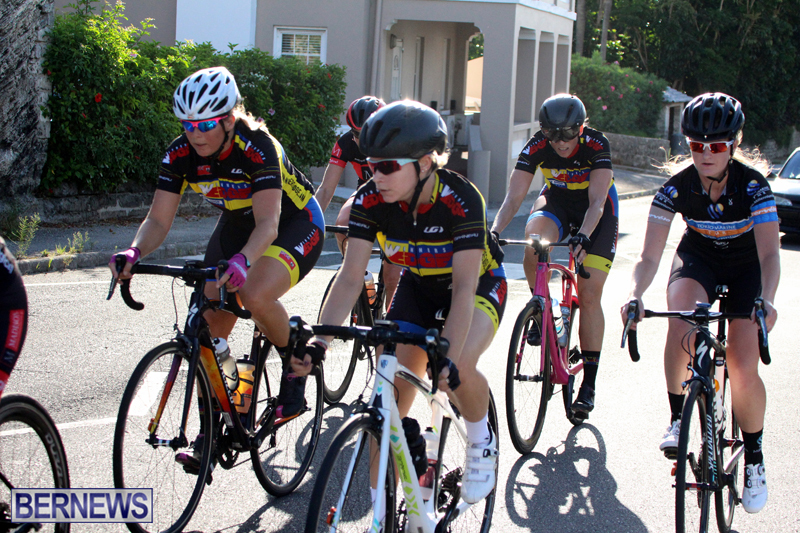 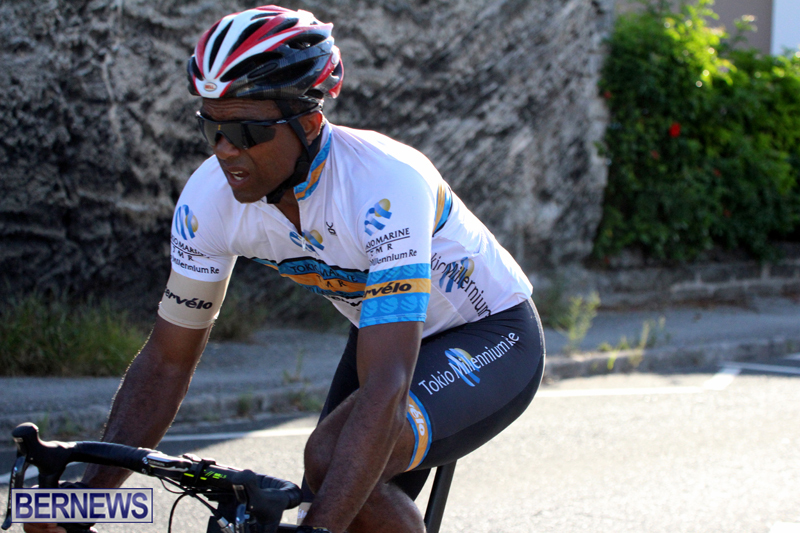 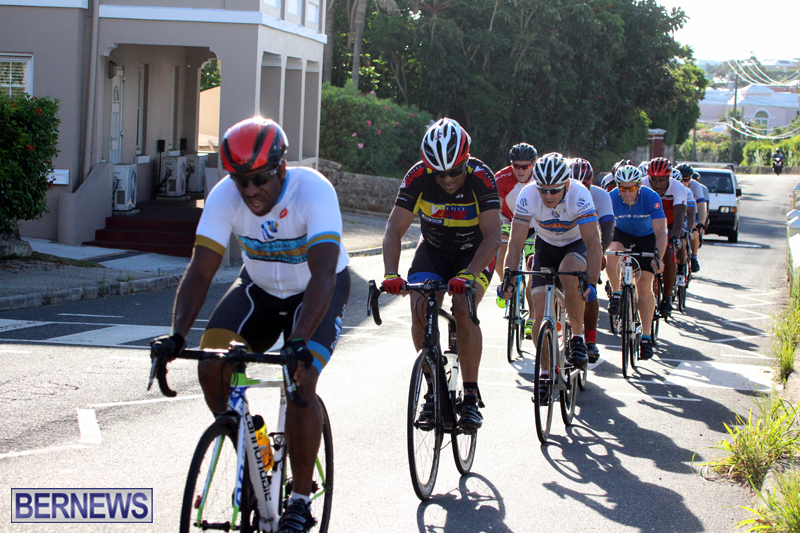 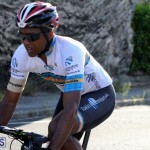 The Bermuda Bicycle Association’s Road Race season continued with the Bicycle Works Road Race that spanned Southshore and Middle Road Southampton. 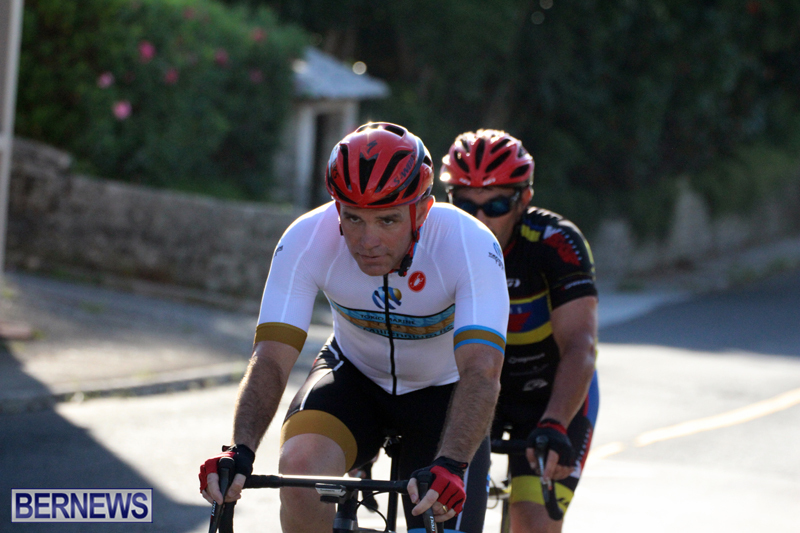 The Adult A Division winner was Dominique Mayho who broke away from the field to clock a time of 2:19:46.776, Conor White finished second in 2:20:05.611 and finishing 3rd was Adam Kirk stopping the clock in 2:23:09.041. 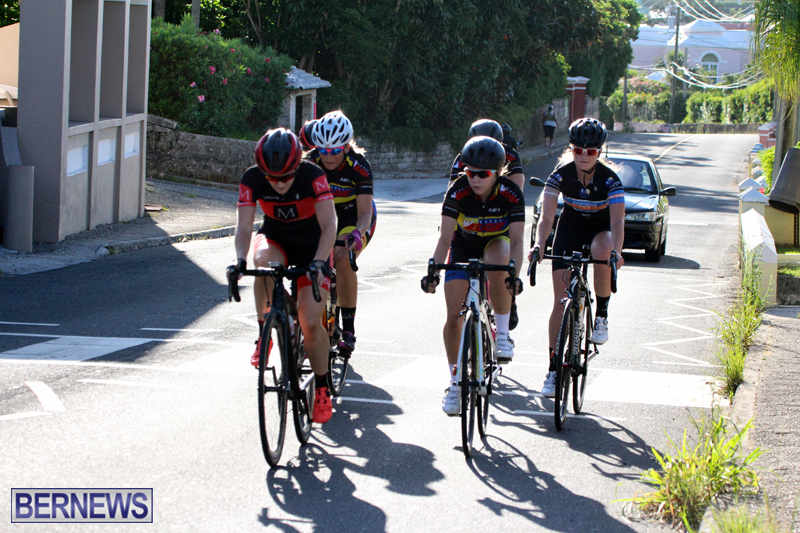 Rose Anna Hoey won the Women’s A Division race when she crossed the line first in a time of 1:38:42.69, Cassandra McPhee was second in 1:39:17.596 and Louise Wells finished third with a time of 1:39:38.839. 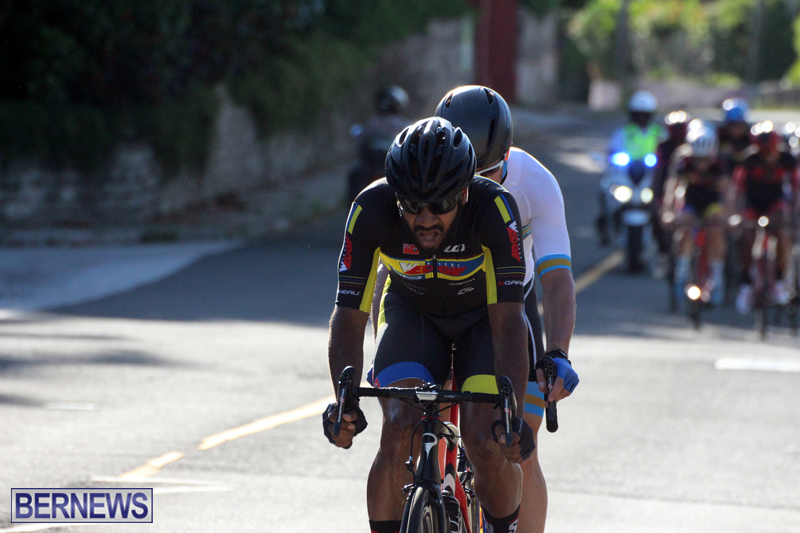 The Adult B title was claimed by Ricky Smith in a sprint finish, Sith was clocked at 1:58:29.536, Gary Raynor was second in 1:58:29.965 and Steven Smith finished third in 1:58:30.027. 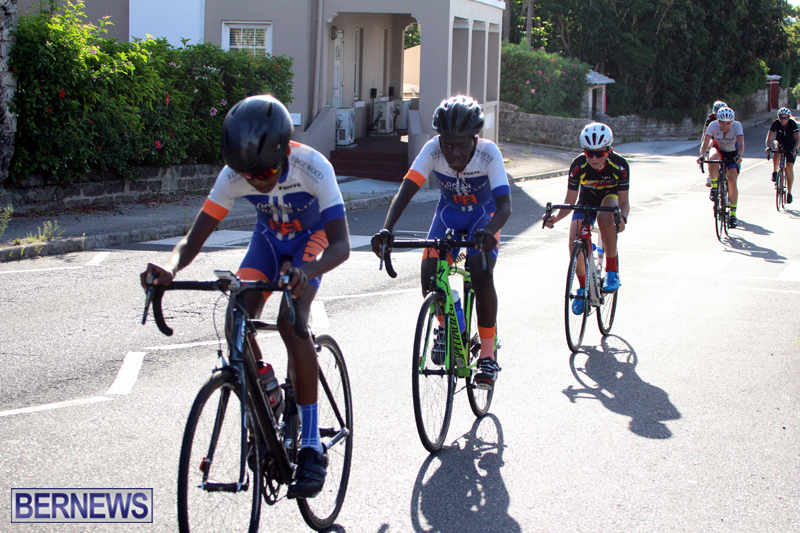 Stephen Paynter won the Adult C Division with a time of 1:33:03.334, Keino Williams was second in 1:33:09.705 and Alexander Miller finished third in 1:33:54.793. 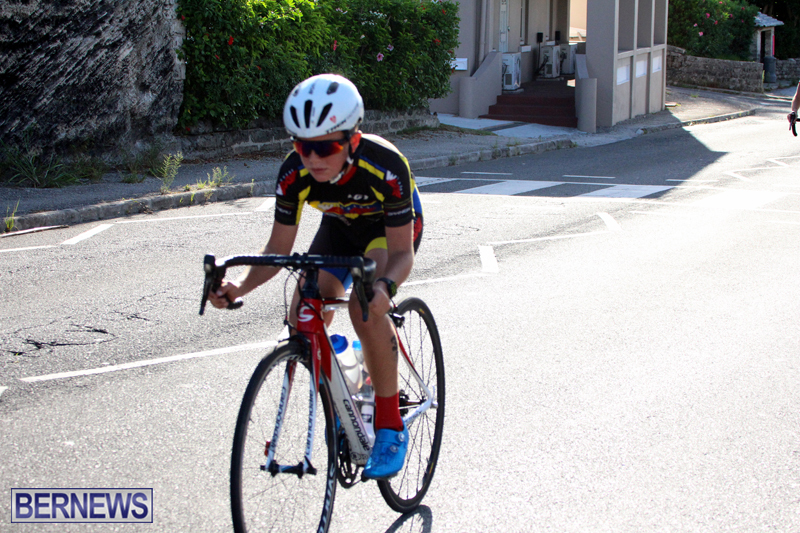 The Junior A winner was Blake Oliveira who was clocked at 1:12:13.072, Nazarai Fox was second in 1:12:13.219 and Enchinico Davis was third in 1:22:58.471. 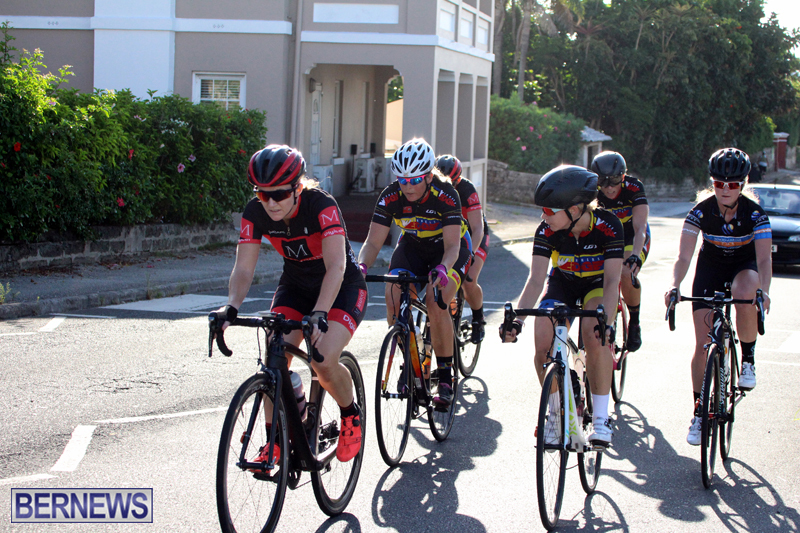 Zoe Hasselkuss won the Junior B Division race with a time of 10:49.152, Jasmin Hasselkuss was second in 10:49.259 and Gordon Smith finished third in 13:46.24.